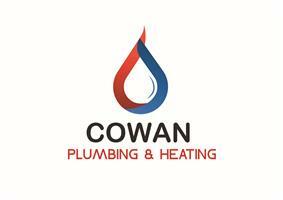 Cowan Plumbing & Heating - Central Heating Engineer, Plumber based in Motherwell, Lanarkshire. Thanks for viewing my page. My name is Robert Cowan and the owner of Cowan plumbing and heating. With 20 years experience in the trade I aim to deliver a professional, reliable service with the highest standard of work and after care. We offer free no obligation quotes and advice and do not charge call out fees.